Need Otasco parts? Shop our selection today! 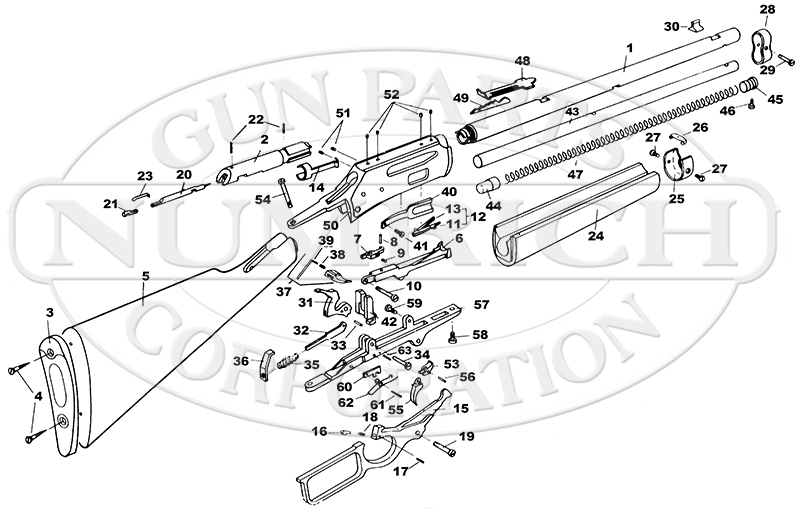 Numrich Gun Parts Corporation offers the largest selection and best prices for hard to find Otasco parts. Oklahoma Tire and Supply Company (OTASCO) a retail chain established in 1918 specializing in auto parts and appliances. In 1969 on their 50th anniversary, OTASCO commissioned Marlin to produce two special rifles to commemorate the event. These rifles were the OTASCO Model 30 and Model 65. The Model 30 was a Glenfield 30A Rifle in .30-30 caliber with a barrel marked Golden 50, and a total of 1,900 was produced from 1968 to 1970. 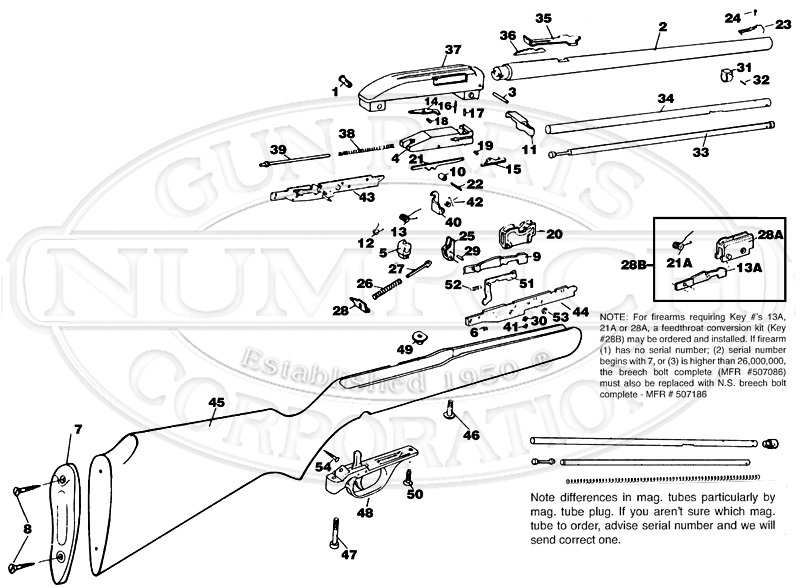 The Model 65 was a .22 caliber Marlin Model 60 Rifle, and a total of 7,756 was produced from 1971 to 1974. Since then, Marlin has manufactured several commemorative rifles for OTASCO.